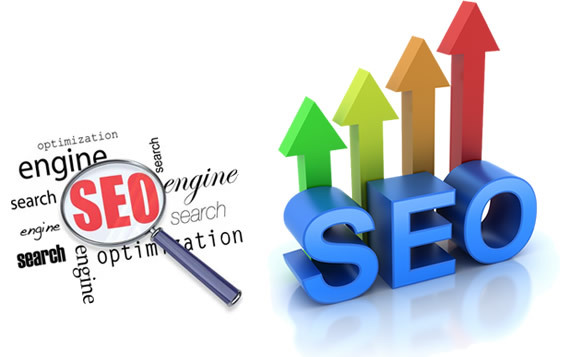 Our China SEO(Search Engine Optimisation) is a long-term strategy from which you willget benefits permanently. Do you want to appear quickly in front of your Chinese audience? 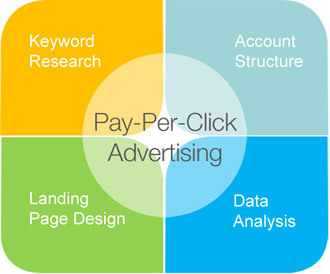 China PPC (Pay Per Click) Advertising also called search engine marketing (SEM) will be the solution for you. 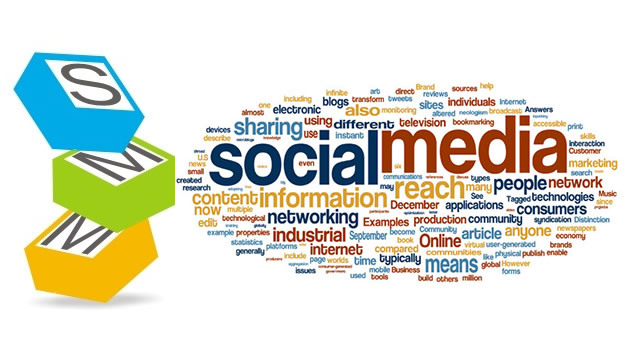 China Social Media Marketing (SMM) has become popular for most online marketing campaigns. Our China SMM enables your business to communicate in a way that is sensitive to Chinese culture. Mobile marketing is becoming increasingly important for China’s market and has huge potential in the future. Hurry up! 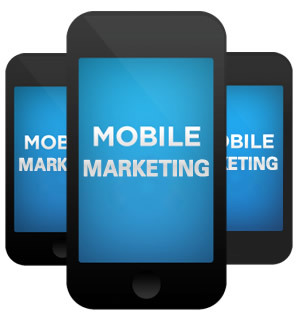 It is time to consider developing your mobile marketing campaign. At NiceNIC.NET, we enable your company to communicate with Chinese clients by email, as we offer Email Marketing services in Chinese that can help you to easily manage your email campaigns for China’s market to gain customer loyalty and retention. Aiming to “Keep it simple”, our user-friendly email marketing software makes the whole process as simple as possible, from design the templates, create the campaigns, send through to your subscribers, track the results. Either newsletters or promotional emails, sending something that you clients or potential clients want or may want soon is a great way that email marketing can help to market your products and services and remind your customer. You can analyse the receiver’s behaviour by tracking who is opening the email, what they are interested in, who forwarded the email and who has unsubscribed. As mobile internet users are growing rapidly year on year, more and more people are viewing their emails on smartphone devices, at NiceNIC.NET we can develop your email to work across multiple devices from desktop computers to mobile phones. Help you build audience in China!